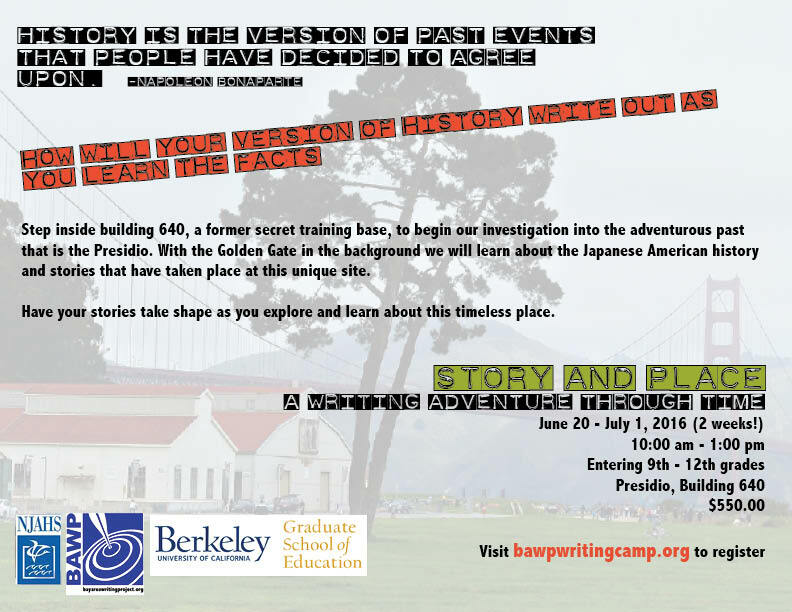 We are thrilled to be partnering with the National Japanese American Historical Society and the San Francisco Presidio to offer Teen a writing camp. Join us!!! All classes take place on the UC Berkeley campus unless otherwise noted; registrants will be notified of rooms. Academic credit is available for some of our courses through Dominican University (15 hours or more required). 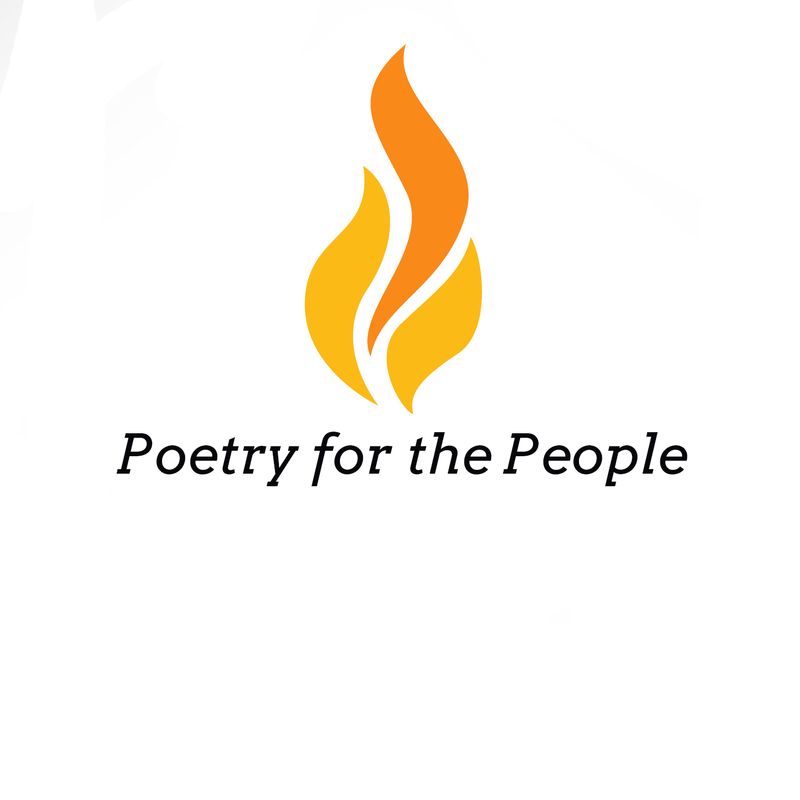 The Bay Area Writing Project is an authorized professional development provider under the Elementary and Secondary Education Act (otherwise known as No Child Left Behind). Title II funds under this NCLB Act may be used by schools and school districts for “the improvement of the quality of student writing and learning … to improve the teaching of writing and the use of writing as a part of the learning process in our Nation’s classrooms.” (NCLB Act, Subpart 2, Sec. 2332 National Writing Project).Please check with your school district for approval and procedures. 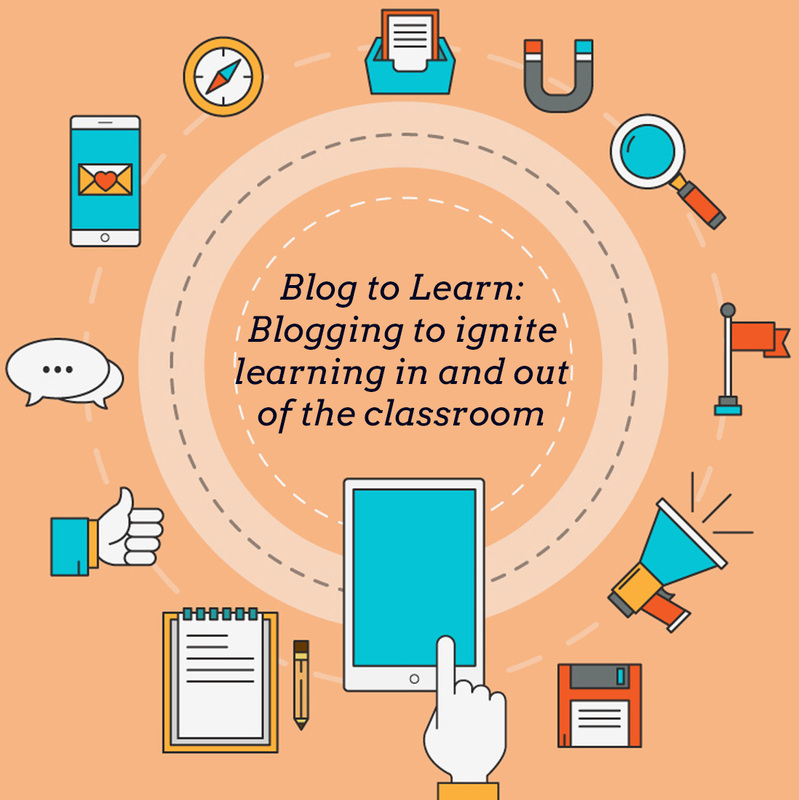 Discounts are offered to teams of teachers. Visit our 2016 Open Programs page to register today! Online payment – We are excited to offer an online payment option for our Open Programs. An additional credit card use charge of $15 per registration and an online processing fee of $2.30 is included in the online fee. To avoid these additional fees, you can submit payment by check through the mail. 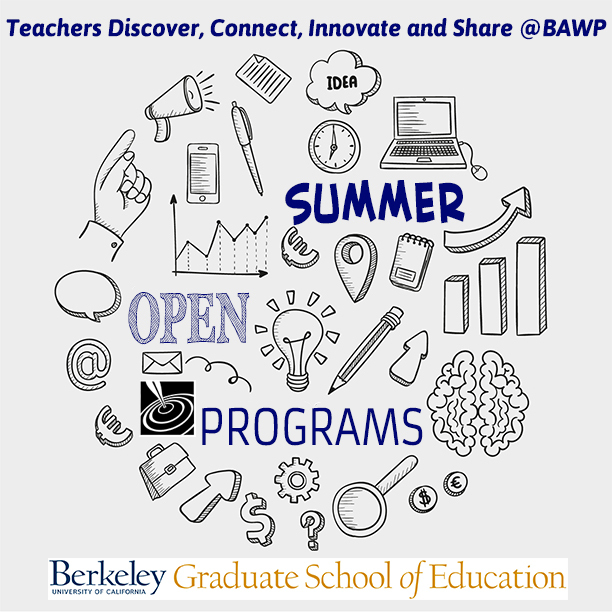 Please email the office (bawp@berkeley.edu) with any questions. 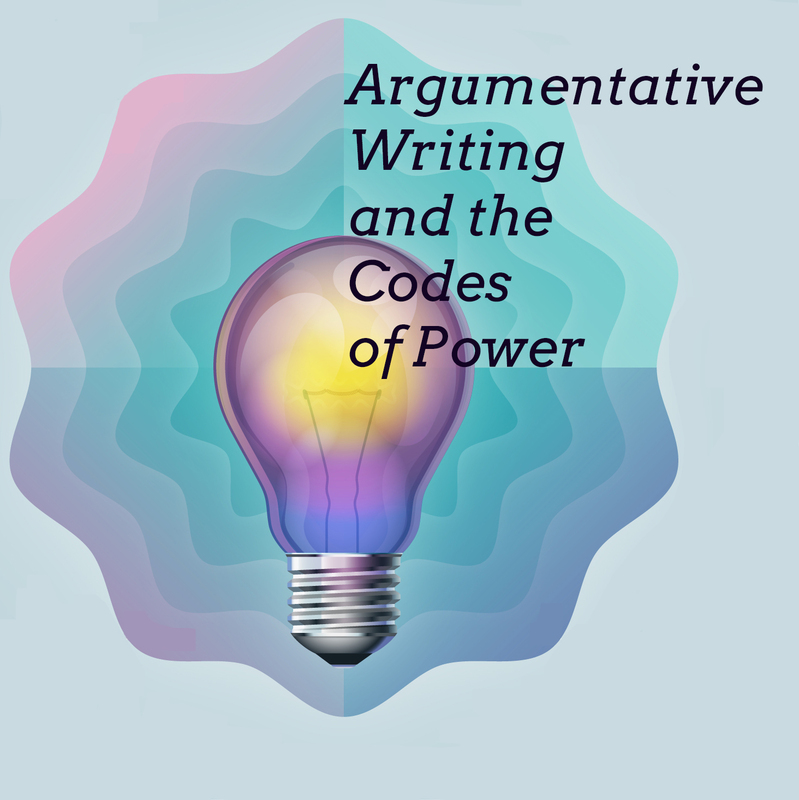 Argumentative writing is a tool, a foundational skill and can also be a gatekeeper. 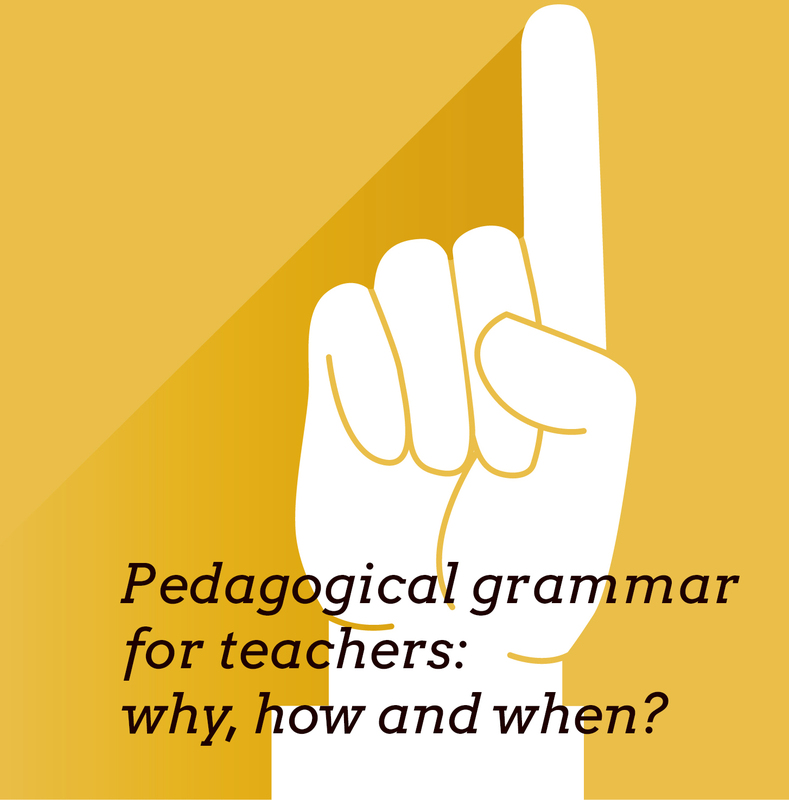 How do we effectively teach argumentative writing in the high school and college classroom, especially to underserved students including those developing basic skills and English language learners? 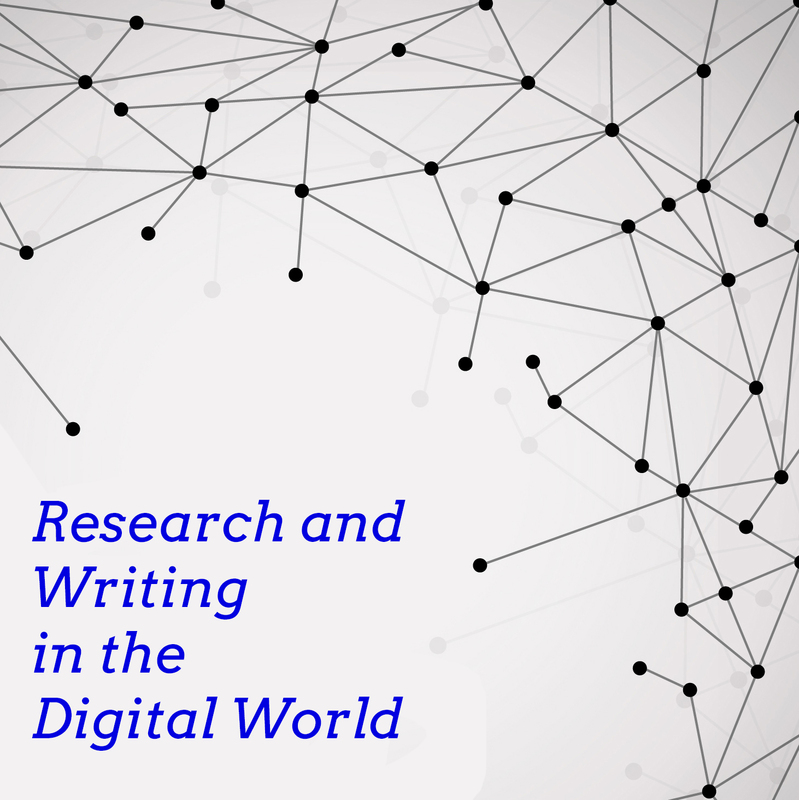 As strong content and pedagogy are essential for student engagement, this week-long workshop will explore writing structures, sociocultural perspectives, and a variety of technological tools. 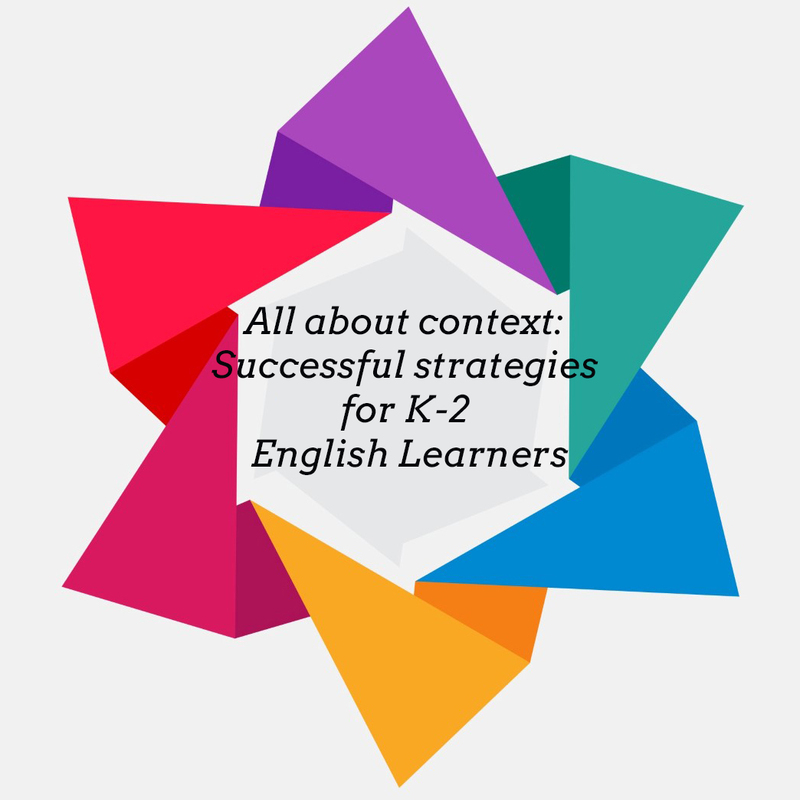 Participants will learn concrete strategies to empower students to: engage with complex texts, participate in academic spaces with confidence, and produce analytical writing. 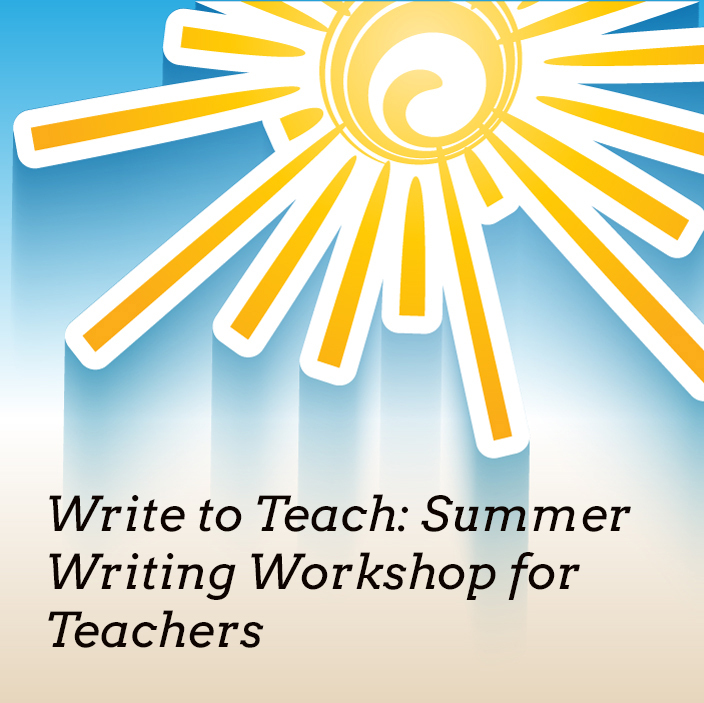 Participants will also have opportunities to write and reflect on their teaching practice. Carmen Johnston has been an English Professor at Chabot College for ten years. She is a BAWP fellow from the 2013 institute. She is also the co-founder of the social justice learning community Change It Now! at Chabot College. Cherise Martinez-McBride teaches in the MUSE (Multicultural Urban Secondary English) program at UC Berkeley. She has taught high school, adult school and community college in the Bay Area for the past ten years and is a BAWP fellow from the 2013 institute. 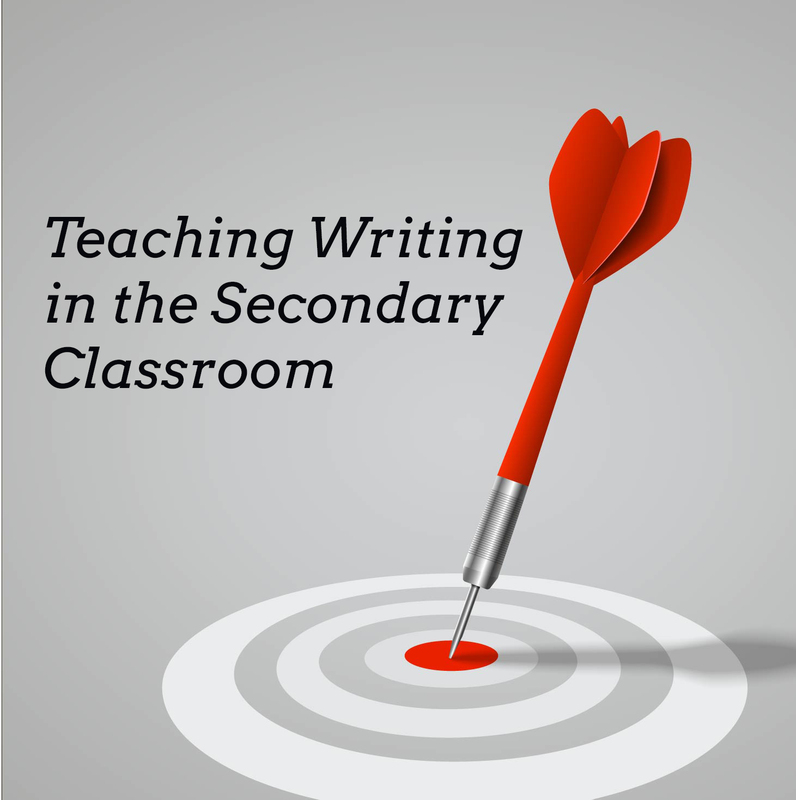 This course focuses on the writing of narrative, expository and argumentative texts in grades 6-12 History and ELA classrooms. 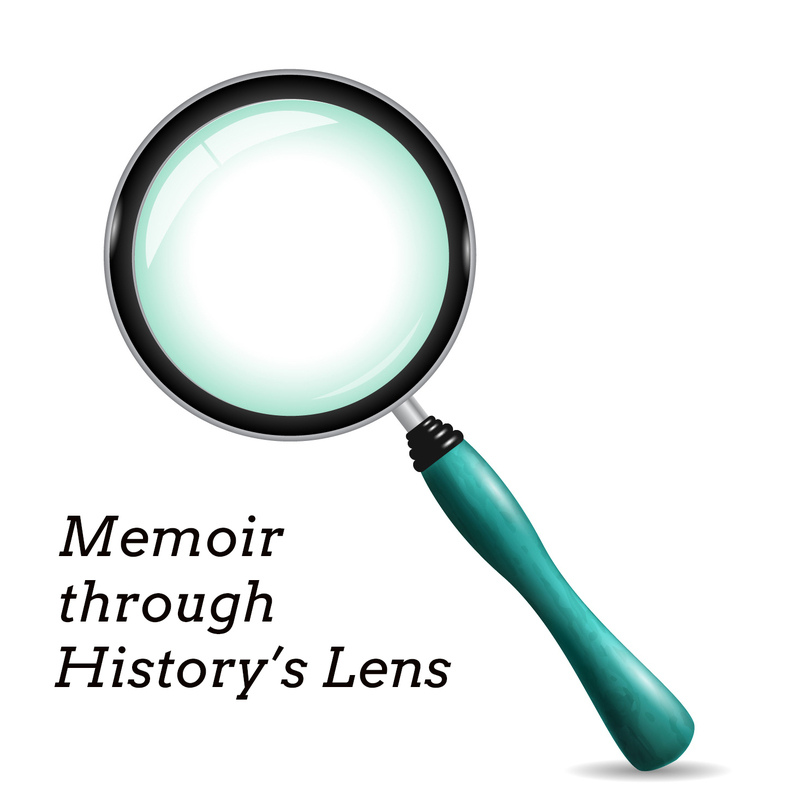 Ideas and relevant instructional practices will focus on memoir as both a genre and model. 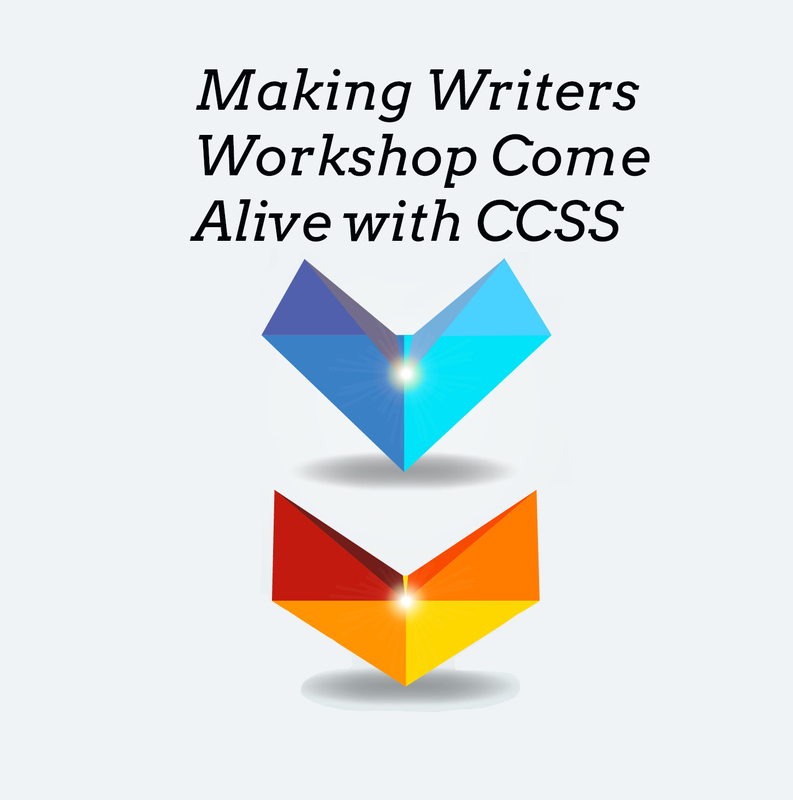 Participants will work with examples of the genre by Marcel Proust,Ta-Nehisi Coates, ​Jacqueline Woodson and Thannha Lai. ​Texts from earlier periods, including accounts from kings and nomads, help to introduce early memoir to younger learners. 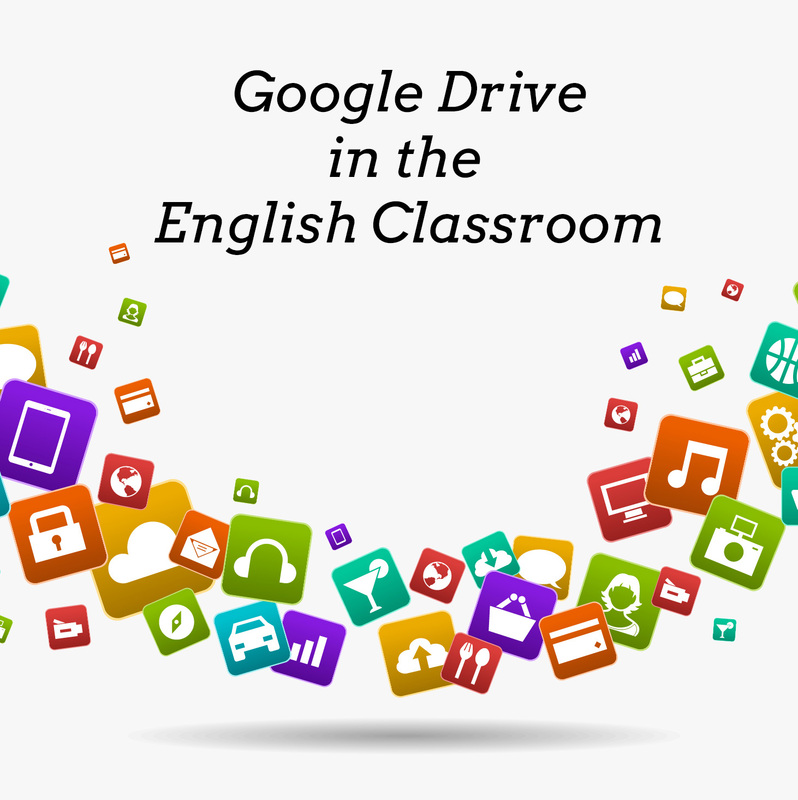 Through reading, discussion and analysis of these and related historical and literary texts, participants will develop lessons and activities designed to engage learners in writing standard essays. Carla Namboodiri-Williams is a Humanities Instructor with Oakland Unified School District’s Home and Hospital Program. Previously she was the Social Studies Chairperson for Skyline High School. Carla is a Reader for the AP World History Exam and participated in the BAWP Invitational Summer Institute in 2010. 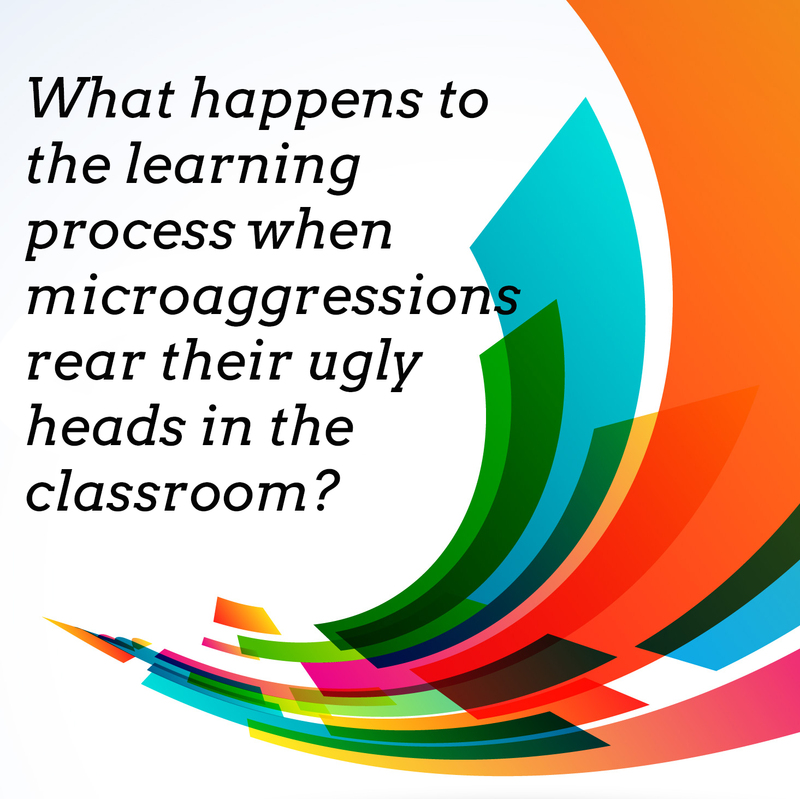 WHAT HAPPENS TO THE LEARNING PROCESS WHEN MICROAGGRESSIONS REAR THEIR UGLY HEADS? 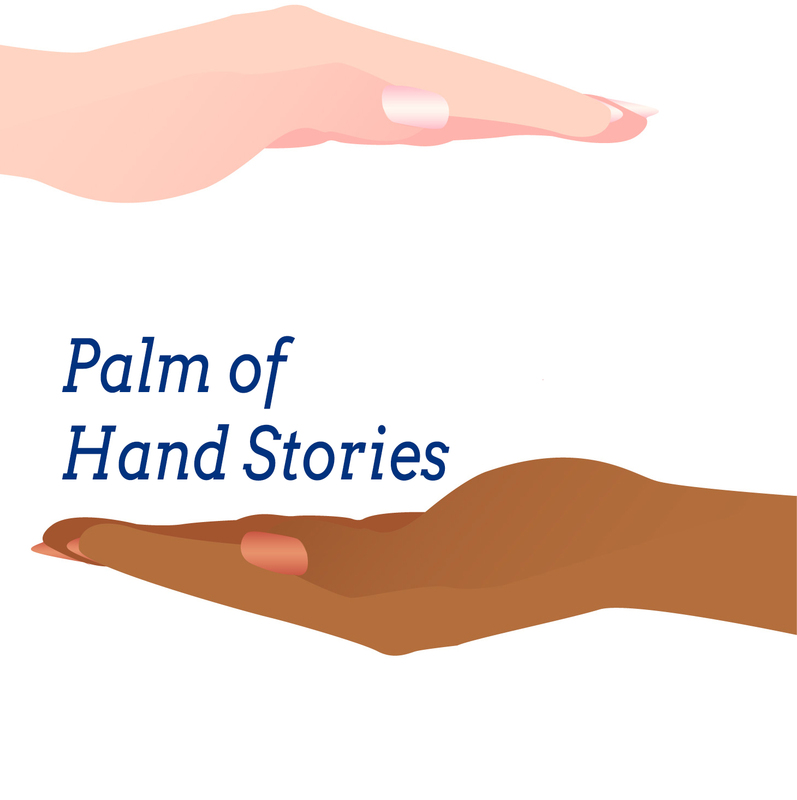 This course examines microaggressions – visual, verbal, and written – and the impact they have on both the learning process and students in a classroom and on the world outside of the classroom. We will discuss the many ways that microaggressions show up and how they are either unnoticed, overlooked, or successfully managed by educators. Chriss Warren Foster, Phd I began my teaching career in 1991, teaching English in the Richmond Unified School District, which led to a teaching position with the National Hispanic University Upward Bound Program, preparing high school students for college. I began teaching in the Peralta College District in 1993 as an adjunct English Instructor and hired full time in 1999 as an English Instructor; I have striven to address the needs of students, assisting their progression from basic skills to transfer-level courses. In the doctoral program at Mills College, the direction of my studies was the impact of negative instruction – experiences with stereotype-threat, subtle discrimination, and microaggressions. I learned that there are both intentional and unintentional outcomes in classroom instruction and program design. If the climate and culture of a college is not considered the programs developed for assure success can become the obstacles the prevent success and as such, these strategically placed obstacles coupled with inadequate instruction or instruction that students are unable to grasp, result in student failure. I would like to coordinate an effort that directs its attention to student success on all levels including basic skills programs. Information on how to get credits with our courses will be available soon.